This open floor plan home with high ceilings, granite counter tops, and a gas fireplace is just what you have been looking for! 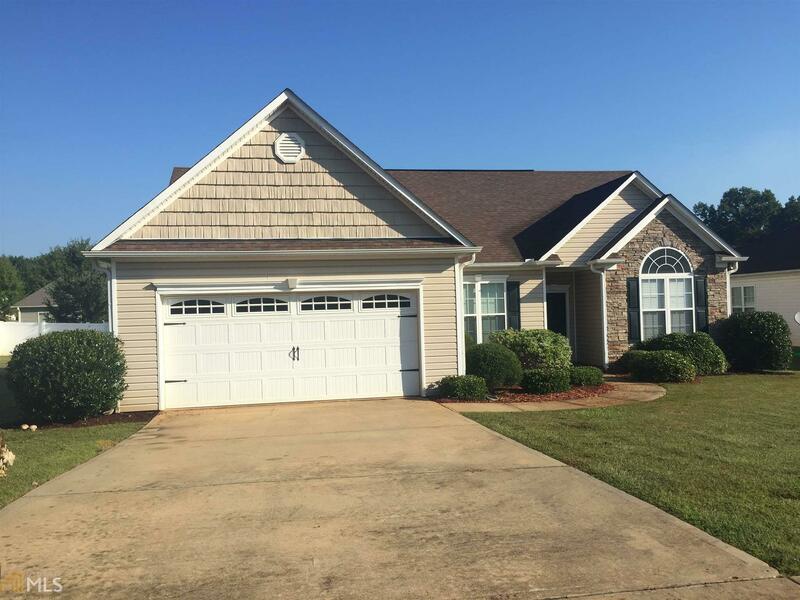 3 bedrooms, 2 baths, and in a quiet subdivision setting. The breakfast bar offers a wonderful spot for casual dining while the separate dining room with wood floors offers a great space for holiday entertaining! This home is priced to sell and seller will contribute $4,200 towards closing costs on full price offers. Directions: Traveling North On Mooty Bridge Road, Turn Right Into Creekside Subdivision. Take The Third Right Onto Beech Creek. Home Will Be On Your Right.